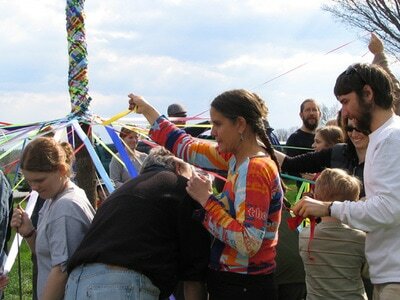 Celebrating spring at Windy Corners! 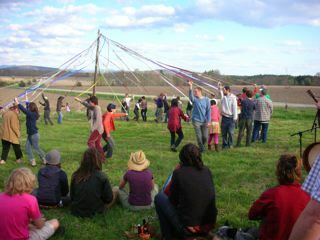 Every year we host our much anticipated May Day party! 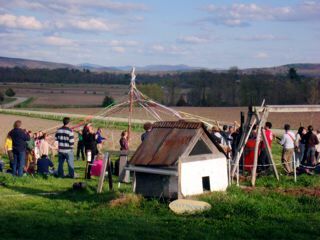 Guests of all ages, backgrounds, and regions join us to celebrate the arrival of another growing season. 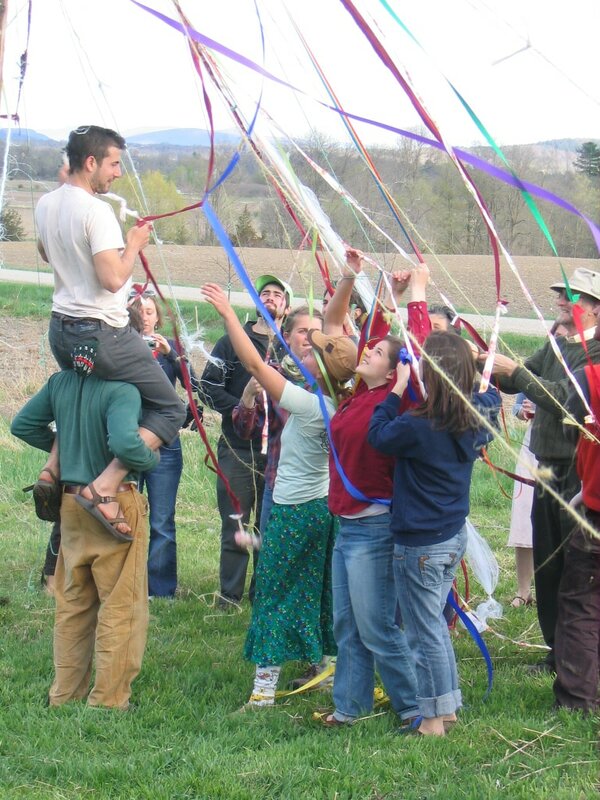 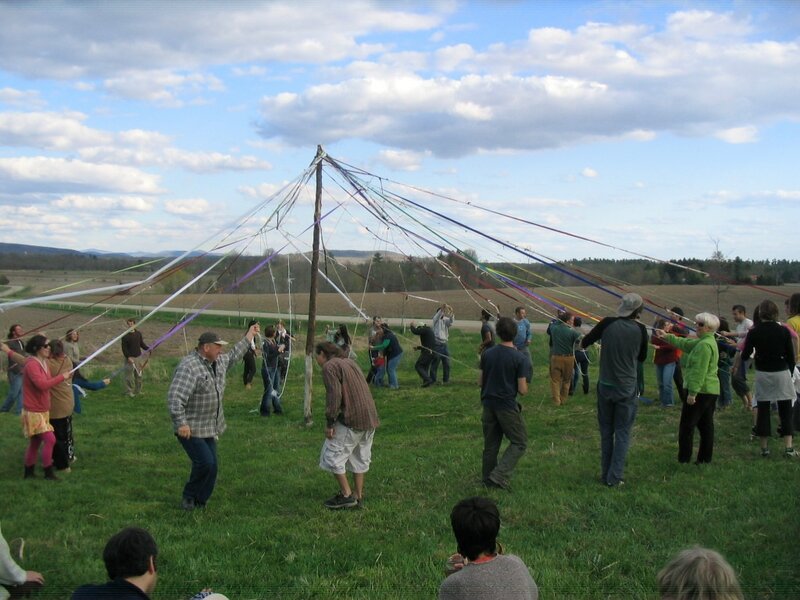 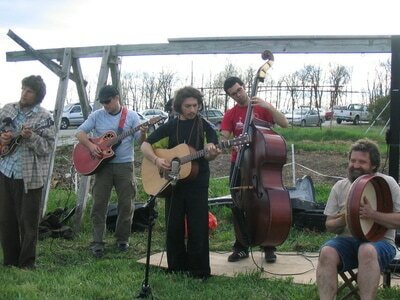 We have a pot luck, music, and a traditional May Pole to dance around. Join us for our annual celebration of the seasons as a guest in our Air BnB!